Stay on top of your team’s sales activities. With SalesNOW you will always know exactly what's happening. SalesNOW lets you record every activity that you’ve taken towards closing your deals. 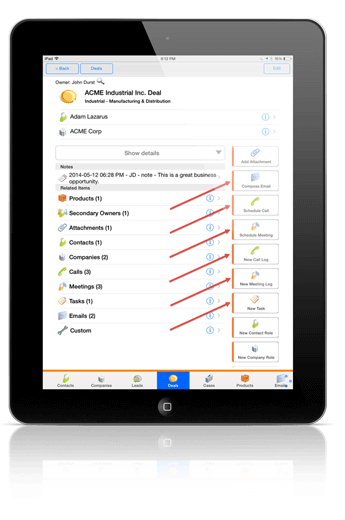 Everything related to each deal can be easily stored in SalesNOW. 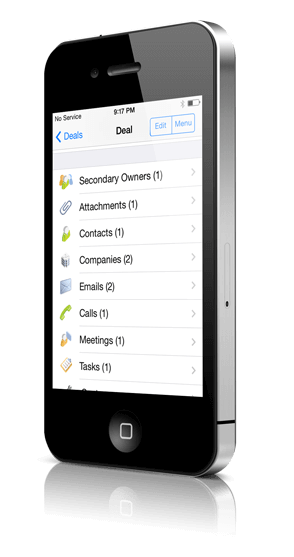 Every email sent or received that is related to the deal, every phone call or meeting log, every task completed, every note, and anything else. You will always know how close you are to winning every deal.